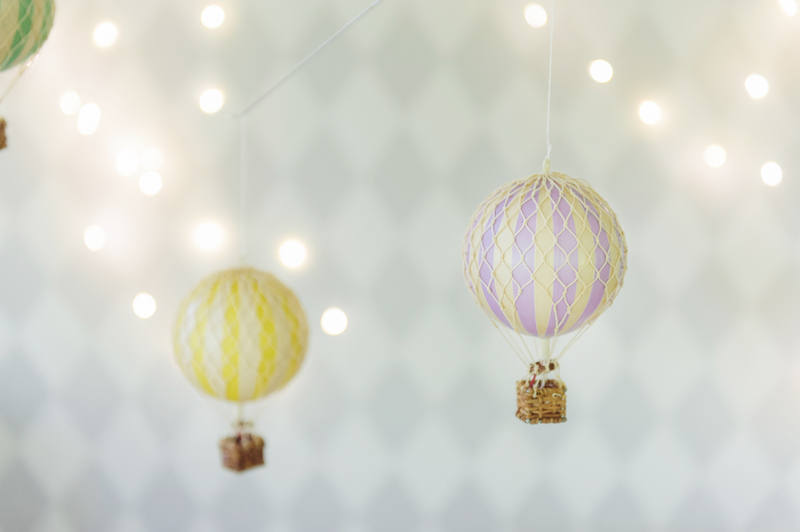 Cute yellow balloon in small size. 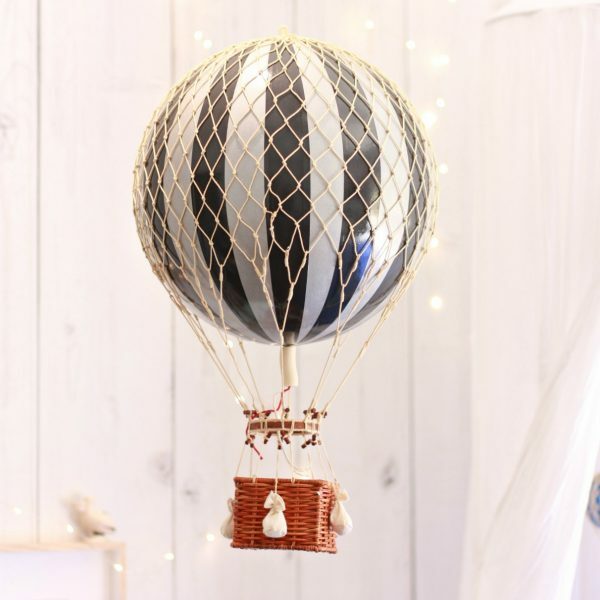 This 8cm ornament model features a miniature balloon basket – complete with cute woven basket anchoring a bright lilac/cream striped balloon with a neutral-toned net. 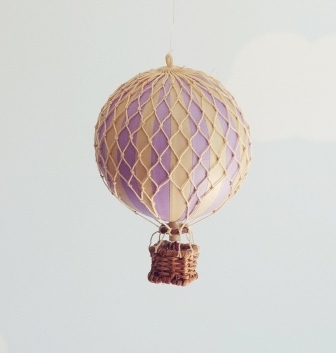 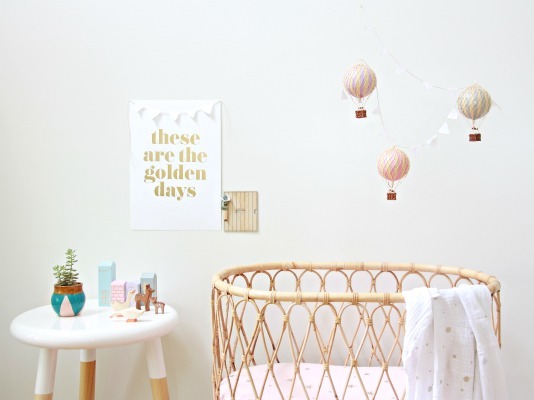 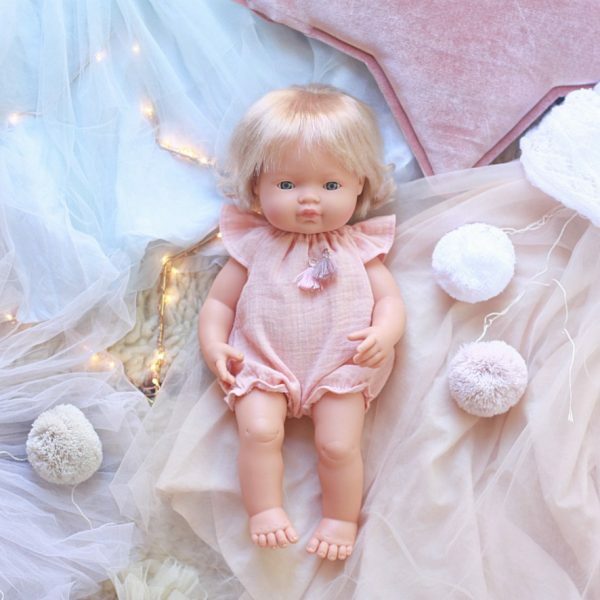 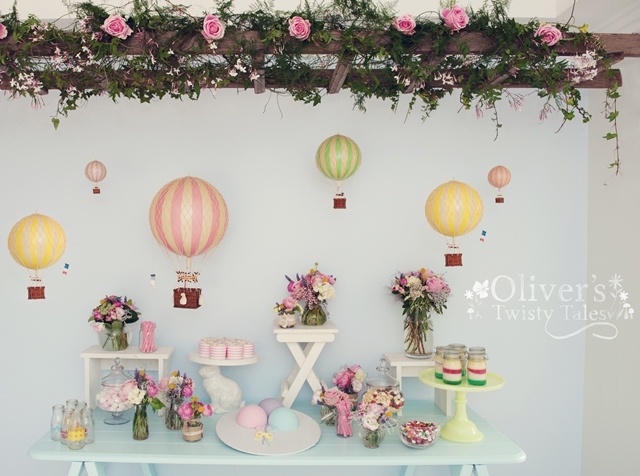 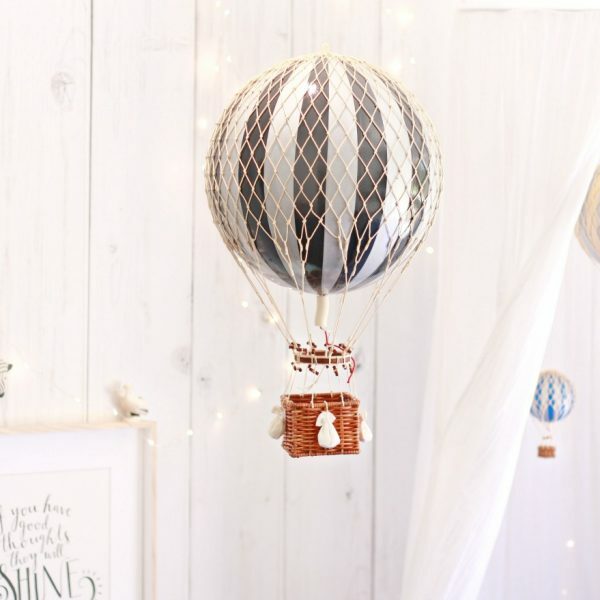 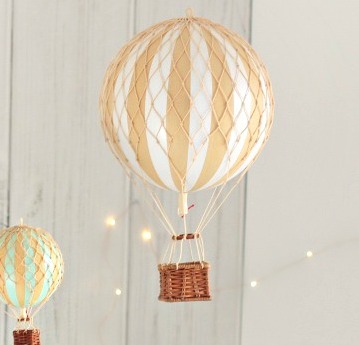 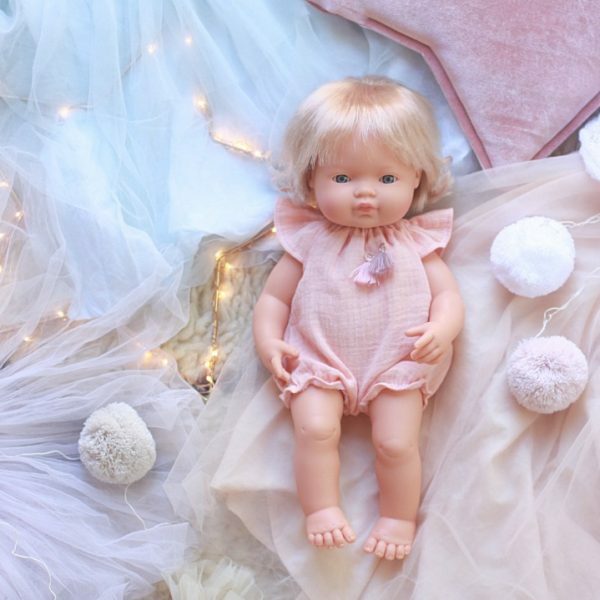 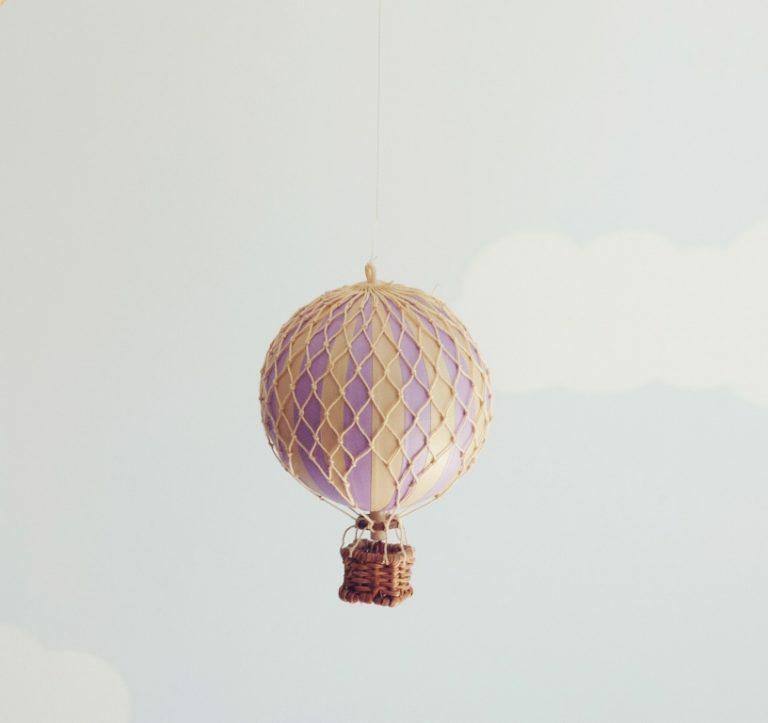 Hang the balloon over a baby’s cot to help develop their sense of sight and wonder, or indulge your own inner child by displaying the model balloon in your own bedroom, living room or home office. 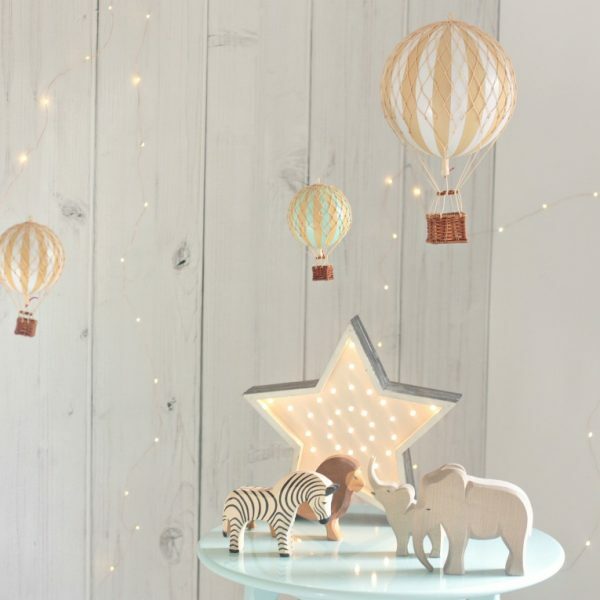 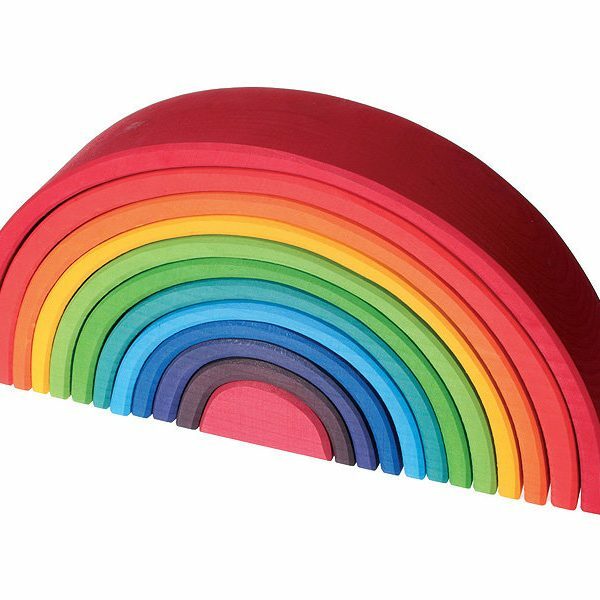 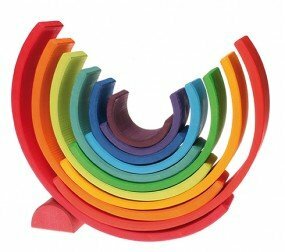 They come in a range of sizes and look stunning grouped together for a wow factor.